As seen on this week’s episode of SmackDown Live, WWE appeared to have planted the seeds for Nakamura’s first feud on the the brand, against Dolph Ziggler. For those who missed it, Ziggler was cutting a promo that was interrupted by Nakamura. Ziggler turned his promo on Nakamura, which resulted in Ziggler landing on his rear-end before retreating. 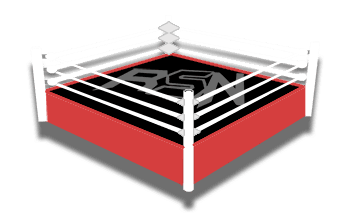 Dave Meltzer mentioned on Wrestling Observer Radio that we may see the two square off before the next SmackDown Live brand pay-per-view event, Backlash. Meltzer said there are way too many weeks for the company to put off on that match and they will most-likely have a singles match on SmackDown Live before-hand.